on Season 4 of TLC's The Next Great Baker! We will post more details in the coming weeks...STAY TUNED! In February of 2013 we were approached by the very friendly Nancy Glass Production company to take part in a new series they were producing called "Save my Bakery". The show was going to star the world renowned cake guru Kerry Vincent who would evaluate the bakery operations. Kerry would come in and lend her expertise to help refresh the business by modernizing the product line, looks and even the mindsets of those within! Like all small businesses operating in a tough economy we were just keeping up with day to day operations but not our outer appearance. 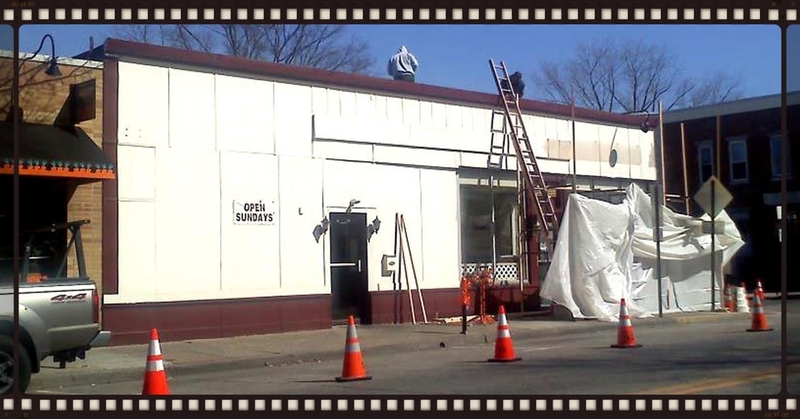 We really needed a building makeover but the funds were just not there to make it happen. 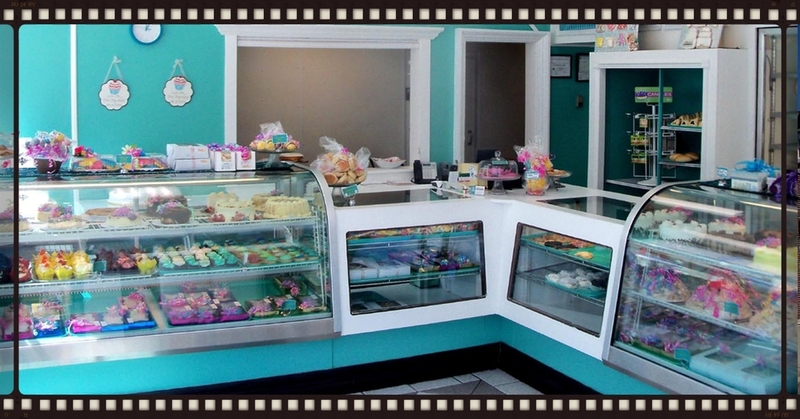 On top of the bakery's older appearance we needed to change our mindset too. This was an opportunity we just could not refuse! In each episode of Save My Bakery renowned Cake Maestro Kerry Vincent answers the call of a bakery owner in over his or her head, and helps get the establishment back on its feet. She gives each place a makeover from the inside out, turning stale pastries into delectable deserts and outdated decor into a brand-new, inviting space. Kerry helps people to finally face the truth and make changes they have refused to make in the past. She breathes new life into business's falling behind. This is Save My Bakery! Click on the image below to see the "Save My Bakery" trailer and watch Big AL toss cakes around like nobody's business!